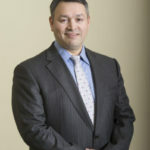 Crawford Patkotak (Ahkivgak) serves as the chairman of the board for Arctic Slope Regional Corporation as well as the Executive Vice President of Stakeholder Engagement. 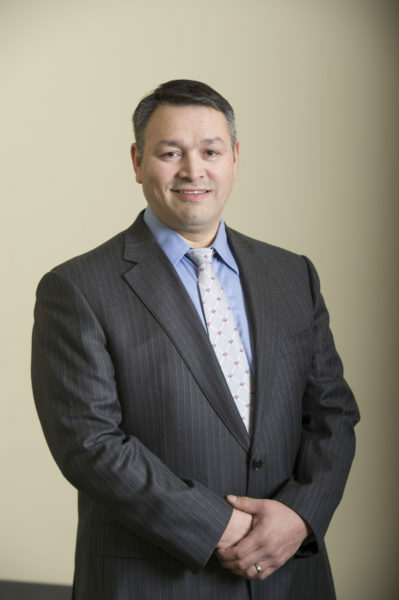 He also serves as board president of Eskimo’s Inc., a subsidiary of Arctic Slope Regional Corporation (ASRC). ASRC is the largest locally-owned and operated business in Alaska, with revenues in excess of $2.5 billion and more than 10,000 employees worldwide. The Corporation has a shareholder base of about 12,000 Iñupiat of the Arctic Slope Region. Crawford proudly serves on the board of the Alaska Federation of Natives. He is also the whaling captain for the Patkotak Crew since his father turned over the crew to him and his wife Laura in 2008 – and currently serves as a board member for the Barrow Whaling Captains Association and as the president of the local Barrow Volunteer Search & Rescue. Crawford has participated in various organizations in the past such as a council member for the City of Barrow, board of trustee for Iḷisaġvik College and a board member for Barrow Utilities & Electric Cooperative Inc.
Crawford grew up in Barrow and Peard Bay, hunting and gathering, and explores the land and hunts all year around and fishes in the summer & fall across the Arctic Slope Region. Crawford enjoys taking his family on trips by air, sea & land. He formerly ran his family owned business and as a small business owner, he recognizes how important resource development, economic stability and job creation is to the region, the state and the country. Crawford currently lives in Barrow with his wife Laura and their 6 children. He also has five grandchildren. Crawford’s favorite passage is: Trust in the Lord with all thine Heart and lean not unto thine own understanding, acknowledge Him in all thy ways and He shall direct thy paths. Proverbs 3:5,6.